We are so thankful to everyone who made The Big Summer Lottery such a great success – we raised a huge amount (over £250,000! ), and had 28 extremely happy prize winners! If you weren’t among our winners, we want to let you know why you are still a champion. The ripple effect caused by your decision to be a part of the lottery is profound. Here are some details about what is happening with the proceeds, and how your involvement is changing the lives of children in Malawi and in Guernsey through 6 local charities. 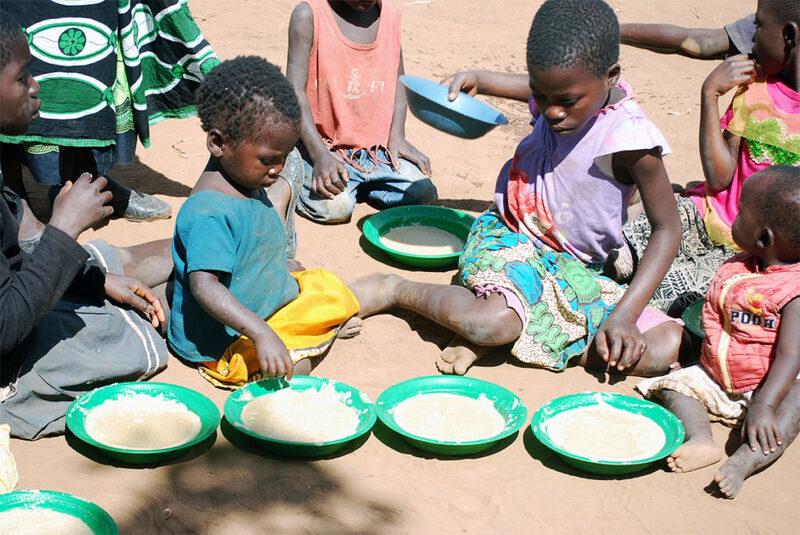 We’re using the money to take our work with thousands of vulnerable families in Malawi to the next level. There are lots of barriers to take down before mums, dads and carers can afford these basic things their children need to thrive. Your generosity is enabling us to tackle one of the greatest of these barriers – market access. Well, nearly 100% of families we work with depend on farming for a living. So far we’ve been helping them to boost production of high-value crops, so that they can earn more. But progress is limited if families are raising lots of great produce, but have no way of selling it. So, in this next stage we will be working to provide markets for families so that they have reliable, more predictable channels through which they can earn a fair amount for their hard work. We’ll also continue to provide clean water access, and support primary schools too. “Using funds from The Big Summer Lottery, we brought two specialist trainers to Guernsey to benefit some of the more complex children within the autism spectrum, particularly those who fit the profile of Pathological Demand Avoidance. We need this to understand and support these children who don’t always respond to those approaches typically advocated for children on the autism spectrum and who find the demands of school and other settings particularly challenging. “Home-Start’s unique offer of friendship to families is recognised internationally as an effective means of family support. To Home-Start every family is special and we respond to each family’s needs through a combination of homevisiting support, group work and social events. We do this by recruiting and training volunteers, who are usually parents themselves, to visit families and young children to offer informal friendly and confidential support. At the present time we aim to offer support to up to 50 families in Guernsey, which has a direct impact on over 100 children and we are seeing an ever increasing need for our unique services”. Action for Children are doing significant work with Guernsey’s young people; offering a wide range of support, skills and education for improving lifestyles, parenting skills, developing citizenship skills, gaining confidence, and continuing education or entering the work place. The project also provides housing, accommodation support and drug and alcohol support. 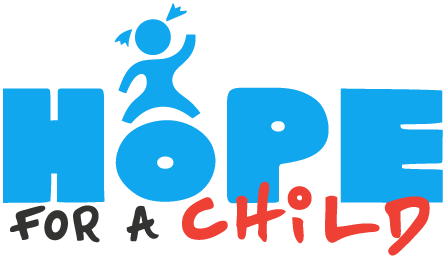 Funding from Hope for a Child is being used by Action for Children for their new project supporting young and vulnerable mums. Thanks again for your life changing support.